Young America’s Foundation has been around the world, offering our supporters in-depth study of the many pressing policy questions facing countries from Australia to Hungary to Argentina and beyond. These study trips have assembled some of the most prominent leaders and heads of state in our world, including Margaret Thatcher, Lech Walesa, Jose María Aznar, Daniel Hannan, and dozens more. That’s why you will not want to miss another opportunity to travel with like-minded friends, mingle with accomplished leaders, and learn about how your exceptional Young America’s Foundation educates young minds. In addition to a fascinating transit of the Panama Canal and its complicated system of locks, we’ll also explore the strategic importance of the Canal, commerce, and America’s historic role in all of it. Even though you’ll be miles away from the creature comforts to which you’re accustomed, you’ll feel most at home with our group of travelers on the newly redesigned and luxurious Crystal Symphony. We hope you’ll join us on this enriching and educational voyage. 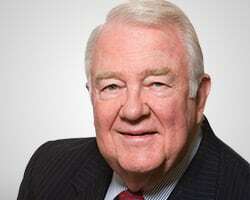 Edwin Meese is a prominent leader, thinker, and elder statesman in the Conservative Movement and America. He served as Governor Reagan's executive assistant and chief of staff in California from 1969 through 1974. 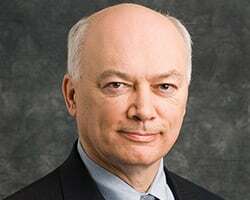 He then served as the 75th U.S. attorney general and later held the position of counsellor to the President-the senior position on the White House staff-where he functioned as Reagan's chief policy advisor. As attorney general and counsellor, Meese was a member of Reagan's Cabinet and the National Security Council. Today, he is the Ronald Reagan distinguished fellow emeritus at the Heritage Foundation. He also serves as the co-chairman of the Reagan Ranch Board of Governors. often be seen on television doing the same. In January 1993, Michelle Easton finished 12 years of service in the Administrations of Presidents Reagan and Bush. 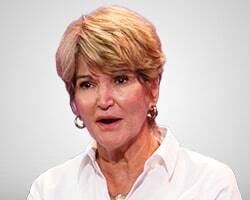 She received presidential appointments from both Presidents Reagan and Bush with Senate confirmation for her position at the U.S. Department of Education, where she served for seven of the 12 years. In 1994, Virginia Governor George Allen appointed Ms. Easton to the Virginia State Board of Education, whose members later elected her President of the Board. She led the Board to create nationally acclaimed academic standards, tests, and a rigorous new system of accountability for both students and schools. Prior to her government service, she worked five years for Young Americans for Freedom and two years for National Right to Work, putting herself through law school at night to graduate from American University's Washington School of Law in 1980. She received her BA from Briarcliff College in New York where she briefly taught elementary school before moving to Washington DC in 1973. 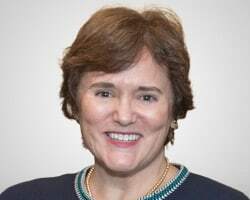 The Clare Boothe Luce Policy Institute, founded by Michelle Easton 20 years ago, is putting forward conservative role models who promote traditional family values and reach out to women all over the nation to prepare them for effective conservative leadership. Ron Robinson has served as Young America's Foundation's president for more than three decades. Time magazine wrote that Young America's "Foundation-run by a former Reagan Administration advisor, Ron Robinson, is now the nation's largest advocacy group devoted to student politics." Time referred to Robinson as one of the "seasoned generals of the right" who is leading the "diverse and well funded" generation of conservatives who are "winning battles on campus." He received a bachelor of arts degree in political science at Canisius College and a juris doctor degree at The Catholic University of America. Mr. Robinson served as executive director of Young Americans for Freedom (1977-79), president of the United States Youth Council (1983-85), and president of the International Youth Year Commission (1983-84). He was an advisor to the US Department of Education during the Reagan administration. He is also co-author of Funding Fathers: The Unsung Heroes of the Conservative Movement. 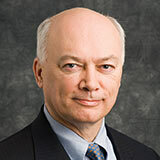 Mr. Robinson served as a trustee of the Philadelphia Society, is currently a trustee of The Phillips Foundation, a director of Citizens United and the Citizens United Foundation, a director of the American Conservative Union, and he is the vice-president of the Free Speech Defense and Education Fund. He also serves on the boards of the Strong Charitable Trust and the D.J. Findley Family Foundation. 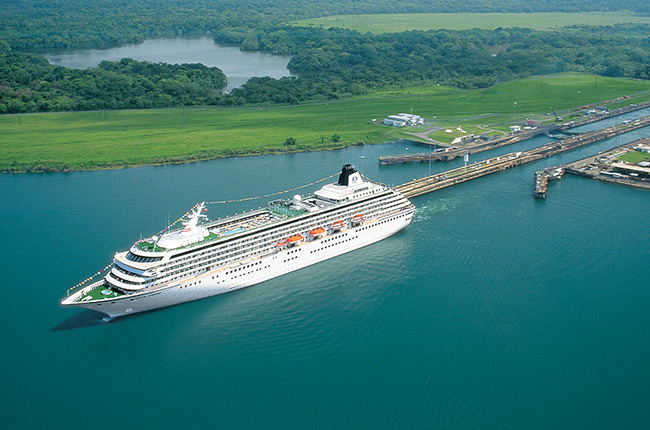 Experience Panama City, one of the top five places in the world to retire for eight years running; Cartagena, one of South America's most fascinating towns; Puerto Limón, located on the charming Caribbean side of Costa Rica; Cozumel, showcasing it's pristine palm-lined beaches and Mayan mysteries; and New Orleans, with it's distinctive and vibrant cuisine and music scene. 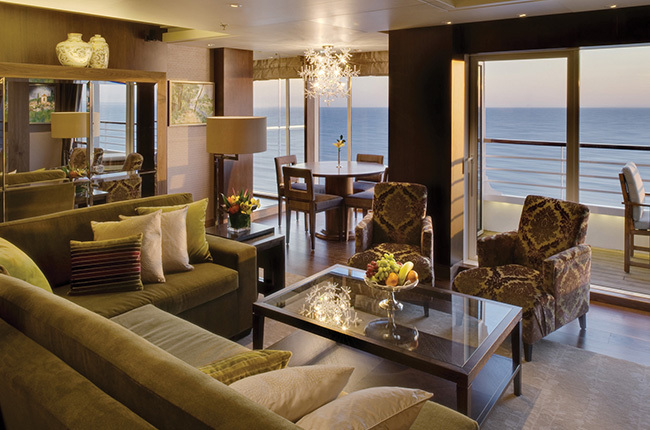 Crystal Symphony recently completed her most dramatic redesign ever! 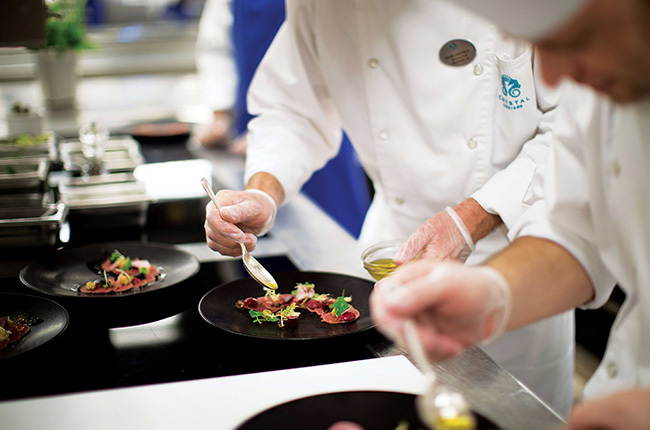 New open seating and dining venues, elegant penthouses, high-tech conveniences and a dazzling show debut aboard the award-winning ship, which reconfirms Crystal's commitment to providing the most luxurious ocean experiences in the world. 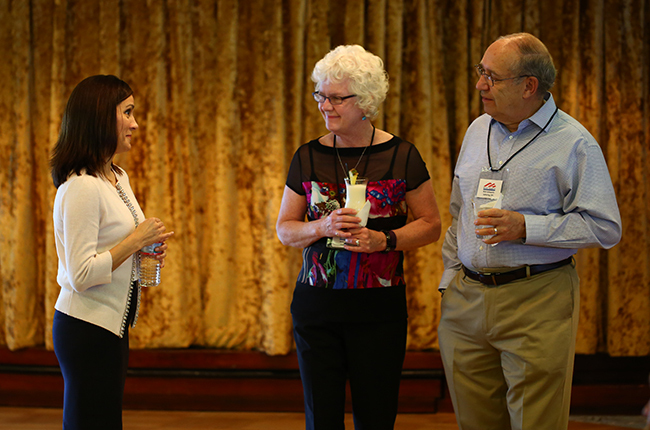 Hear keen insights and learn new perspectives on free enterprise, individual freedom, national defense, Young America's Foundation's mission, and more from accomplished leaders of the conservative movement during exclusive cocktail receptions, hosted dinners, and interactive seminars. Umi Uma & Sushi Bar serves the inspired cuisine of celebrity chef Nobu Matsuhisa, prepared by his personally trained chefs. The Sushi Bar offers an assortment of Nobu’s inventive sushi and sashimi, including Salmon Tartar and Yellowtail sashimi, while Umi Uma presents his celebrated Japanese-Peruvian dishes. 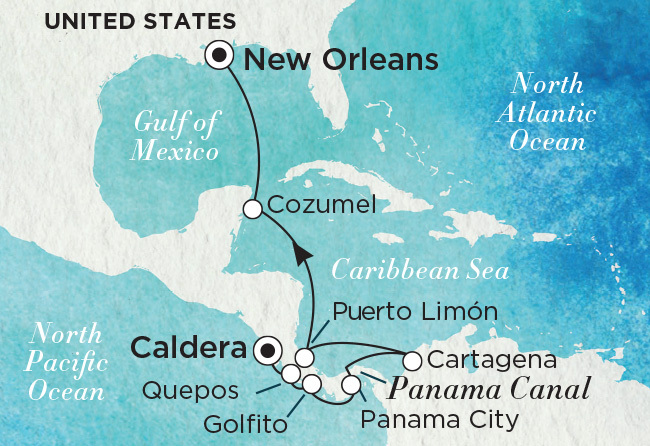 In addition to a fascinating transit of the Panama Canal and its complicated system of locks, we’ll also explore the strategic importance of the Canal, commerce, and The United States of America’s historic role in all of it.